Features MyQ enabled technology for two-way communication, putting freedom and control into the hands of the homeowner Enables homeowner to operate the garage door, gate operator, or turn on/off lights in or around the home using a smartphone or computer, from anywhere in the world Fast and easy installation through in-home router No annual activation fee Compatible only with LiftMaster Security+2.0TM garage door openers (models 8550 and 8360), gate operators (models CSW24V, CSL24V and LA500), and accessories enabled by MyQ technology To reduce the risk of injury to persons - When the LiftMaster Internet Gateway is used with garage door openers, the operator must be installed with sectional doors. 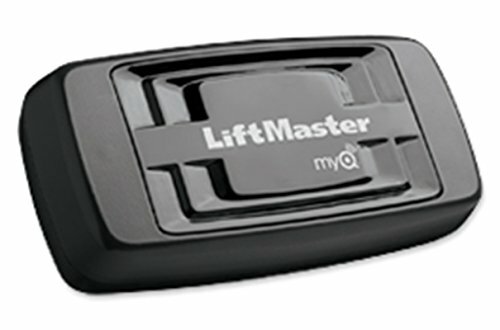 If you have any questions about this product by LiftMaster, contact us by completing and submitting the form below. If you are looking for a specif part number, please include it with your message.